I mostly do music blogging just for my own amusement, as there's not that many actual perks to it. Unlike those who blog about food or fashion or whatever, you don't really get that much material profit out of it - you have to be pretty well-known in order to receive exclusive invitations or free concert tickets or stuff like that. However, every once in a while I do get e-mails with free music downloads etc. in them, and some months ago I even got my first promo CD in the mail so that's always pretty nice. The CD in question was called Pig Safari by the Finnish electro-rock outfit CC33. You might recognise the band as it has been featured on my blog before, first in the Song of the Week section, then in my blog post about Finnish indie music. Generally, as you might've noticed by now, i don't tend to write about Finnish music that often (despite being a Finn myself) but there's always the occasional exceptions to that rule that are just too interesting to ignore. The Jyväskylä-based group CC33 is one of those. Quite often, the Finnish groups that make more 'indie' kind of music in English tend to always go for the '80s-inspired synthpop sound and, well, end up sounding far too much alike to actually stand out. Rather than falling for the same category, CC33 fuse elements of '70s prog and 21st-century electronic music with fresh results. Another cool thing about the 12-track album, released earlier this year in May, is that it is almost entirely instrumental, with only a few sung parts here and there. And even when there are vocals to be found ("Chasing The Days Gone By", "Street Lights", "Miss Doppelgänger"), they are buried under so many layers of sound that they're never there to steal the spotlight. The band is thus first and foremost instrumental in nature. This mostly works, and the songs sound perfectly complete without any vocal elements. As a matter of fact, the only track that feels like it should be accompanied by a vocal track is the uptempo electro-rocker "CRLSBRG Girls" that has plenty of energy going on but still feels just a bit short of an actual banger. Perhaps it could've profited from some good melodic hooks and a sing-along chorus. Elsewhere, the tunes are pretty solid as they are. The upbeat "My Name Is Dandelion" kicks things off with a great guitar-driven album opener, while the following track "I Used To Be A Teenage Amorphis Fan" could pass for a lost Moby song from the early noughties. Another, more contemporary artist that comes to mind is the amazing dream-pop musician Porcelain Raft. Too bad the song, one of the prettiest ones on the album, clocks just under two minutes. Fortunately, there's always the repeat button. It's relatively hard to try to pigeonhole the group to any specific genre, as they do quite a bit of genre-hopping throughout the album. "I Used To Be A Teenage Amorphis Fan", for example, wouldn't sound out of place on a chill-out compilation next to the likes of Groove Armada, Röyksopp and Moby, and other material more on the ambient side include the dreamy "Kaiho" (Finnish for 'longing') of the fittingly wintery "They Call Me Aurora", perfect for your nocturnal moments of self-reflection, that was then used in a Finnish tourist ad featuring - you guessed it - the northern lights. Not to forget the more rock-oriented numbers that seem to draw inspiration from the '00s indie rock movement, such as the excellent "Intergalactic Fanfare", a more serious-sounding take on electro-rock, or the aforementioned tunes "My Name Is Dandelion" and "CRLSBRG Girls". As I previously said, the latter could, should it feature some catchy vocals and sing-along lyrics, easily become a staple in trendy indie rock playlists, as instrumental tracks rarely work that well on the dance floor. Funnily enough, the songs that do feature vocals are actually among the less memorable tracks, although the Paul-Simon-meets-Empire-of-the-Sun "Miss Doppelgänger" is still a rather nice indietronica tune. But the instrumental stuff is where it's at. "Silver Spurs" starts off as this atmospheric little piece with acoustic guitar but then incorporates ominous synths and almost screeching guitars, never quite reaching a true climax but still evolving beautifully throughout its three-and-a-half minute run. "Miracle Jackson", that you might remember as the Song of the Week a while ago, features bubbly synths and paints a magical soundscape that makes you feel as if you were scuba-diving surrounded by colourful fish and corals and what have you, or floating in space among all the gleaming stars and galaxies. The intense album closer "Love Theme From The Rioters of Yokohama", rich in brass hooks and also the most evidently '70s prog-inspired track from the bunch, features a cinematic build-up and closes the album on a high note. Pig Safari is an interesting listen. 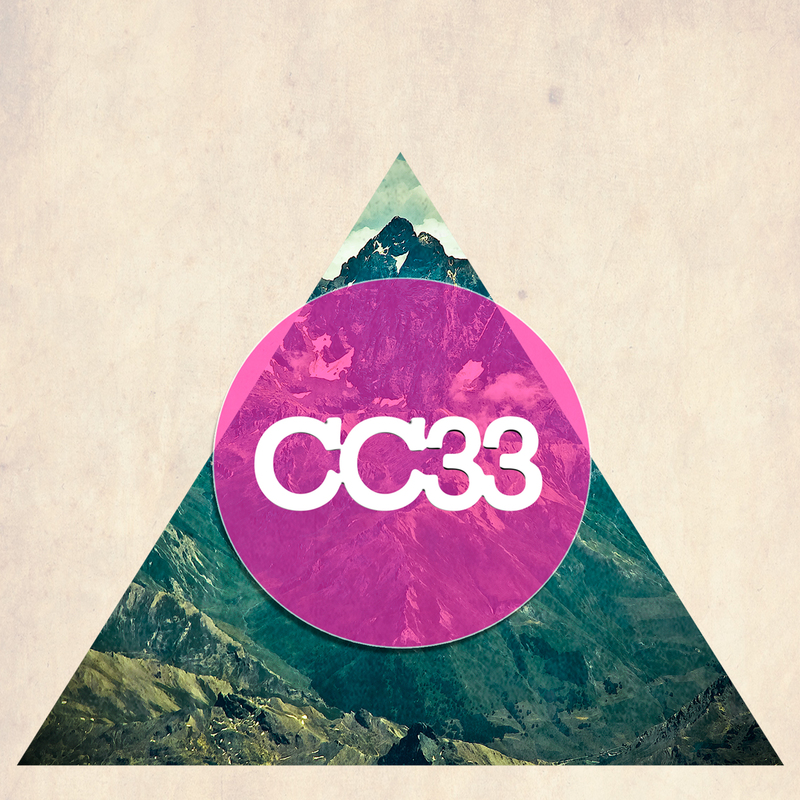 CC33 try their hands at a range of musical styles, and the album is unpredictable from start to finish, which is a good thing as they haven't opted for the more formulaic way of songwriting. The other side of the coin is of course that while they do showcase delightful courage with their sprawling experiments, there is also a certain sense of inconsistency. The vocal performances aren't always on a par with the otherwise polished arrangements, either, and sometimes the use of synthesised instruments may sound slightly kitschy: for instance, "Love Theme..." would be even more bombastic with a real horn section. Nonetheless, the record is a fascinating journey full of ambition, with the occasional half-baked ideas being fortunately outweighed by the highlights. 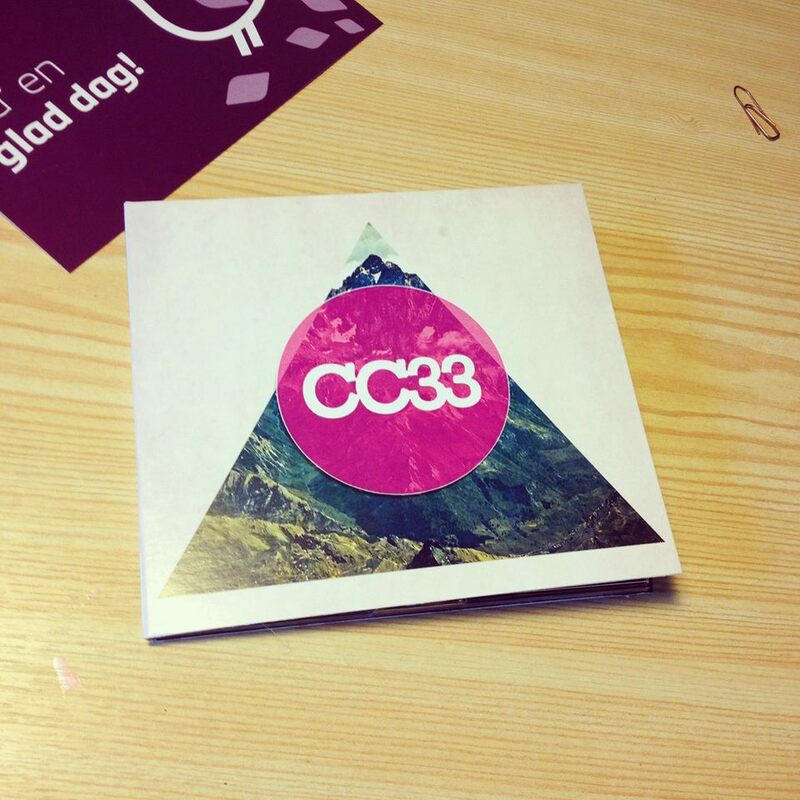 The band has heaps of potential, and I'd go on to say that CC33 are among the most promising indie acts from the Finnish music scene with a sound distinctive enough to separate them from the rest. With a more focused album and a couple of proper 'anthems' I could even see them breaking through internationally, should they play their cards right. Pig Safari might not be that album, but all in all, it's a captivating, stylistic debut that establishes CC33 as a band to definitely keep an eye on. Try at least: "I Used To Be A Teenage Amorphis Fan", "Intergalactic Fanfare", "Silver Spurs", "They Call Me Aurora"